These Petite Male Achievement Trophies are perfect for any type of recognition or awards ceremony! If you are looking for 3 sizes of awards, items #7271 and #7309 coordinate with this petite trophy. 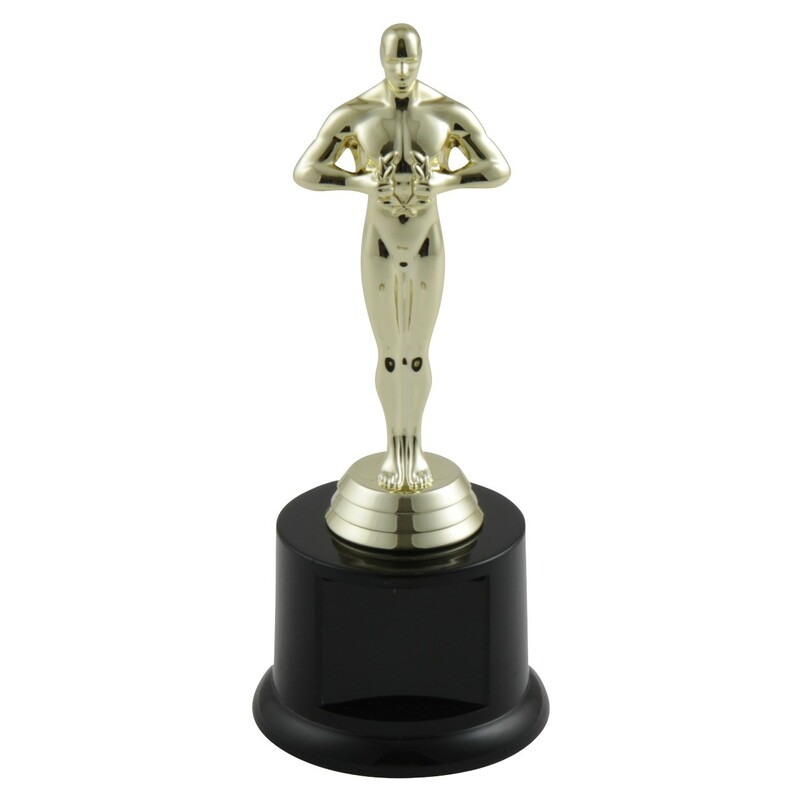 A gold-tone oscar-like figure sits on a high-gloss, weighted black base. Total trophy height is approximately 7". Ordering More then 250 Click Here For Large Order Quote!